The border slave states of Maryland, Delaware, Kentucky, and Missouri remained with the Union, although they all contributed volunteers to the Confederacy. Fifty counties of western Virginia were loyal to the Union government, and in 1863 this area was constituted the separate state of West Virginia. Secession in practical terms meant that about a third of the population with substantial material resources had withdrawn from what had constituted a single nation and established a separate government. The term secession had been used as early as 1776. 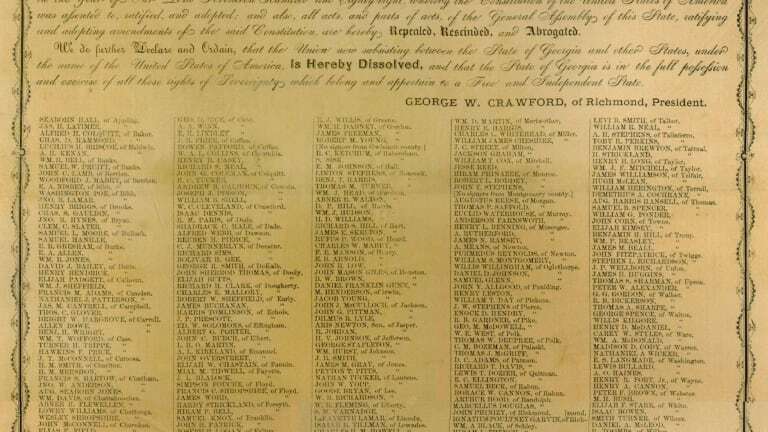 South Carolina threatened separation when the Continental Congress sought to tax all the colonies on the basis of a total population count that would include slaves. Secession in this instance and throughout the antebellum period came to mean the assertion of minority sectional interests against what was perceived to be a hostile or indifferent majority. Secession had been a matter of concern to some members of the Constitutional Convention that met at Philadelphia in 1787. Theoretically, secession was bound up closely with Whig thought, which claimed the right of revolution against a despotic government. Algernon Sidney, John Locke, and the British Commonwealth Men argued this theme, and it played a prominent role in the American Revolution. Any federal republic by its very nature invited challenge to central control, a danger that James Madison recognized. He sought at the convention a clause that would prohibit secession from the proposed union once the states had ratified the Constitution. In debate over other points, Madison repeatedly warned that secession or “disunion” was a major concern. The Constitution as framed and finally accepted by the states divided the exercise of sovereign power between the states and the national government. By virtue of the fact that it was a legal document and in most respects enumerated the powers of the central government, the division was weighted toward the states. Yet much of the charter was drawn up in general terms and was susceptible to interpretation that might vary with time and circumstance. The very thing that Madison feared took on a concrete form during the party battles of the Washington and Adams administrations. And paradoxically, Madison found himself involved with those who seemed to threaten separation. In their reaction to the arbitrary assumption of power in the Alien and Sedition Acts, Thomas Jefferson and Madison argued for state annulment of this legislation. Jefferson’s response in the Kentucky Resolution advanced the compact interpretation of the federal Constitution. Madison’s Virginia Resolution was far more moderate, but both resolutions looked to state action against what were deemed unconstitutional laws. The national judiciary, they felt, was packed with their opponents. 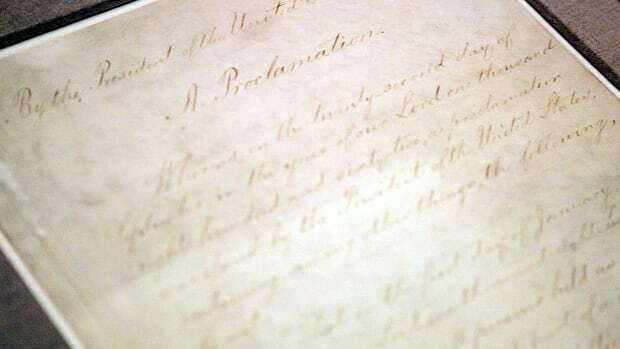 Neither resolution claimed original sovereignty for the states, but both argued for a strict reading of enumerated powers. During the War of 1812, a disaffected Federalist majority in New England advanced the compact theory and considered secession from the Union. As modernization began to take hold in the United States, differences between the two major sections grew more pronounced: a plantation cotton culture worked by slave labor became concentrated in the South and industrial development featuring free labor in the North. A wave of reform activity in Europe and the United States made the abolition or at least the restriction of slavery a significant goal in the free states. Since abolition struck at the labor system as well as the social structure of the slave states, threats of secession punctuated the political dialogue from 1819 through 1860. John C. Calhoun, the leading spokesman of the slave states, charged frequently and eloquently that the South and its way of life were under assault from an industrializing North. Like other proponents of endangered minorities, he looked to the Virginia and Kentucky Resolutions and their assertion of the federal compact for the basis of his defense. He argued that a state or a group of states could nullify a federal law that was felt to be against a particular interest. 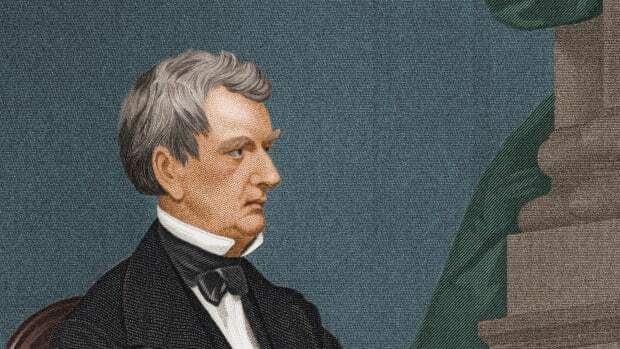 But Calhoun made a fundamental extension of the Jeffersonian concept of states’ rights and claimed original undivided sovereignty for the people acting through the states. 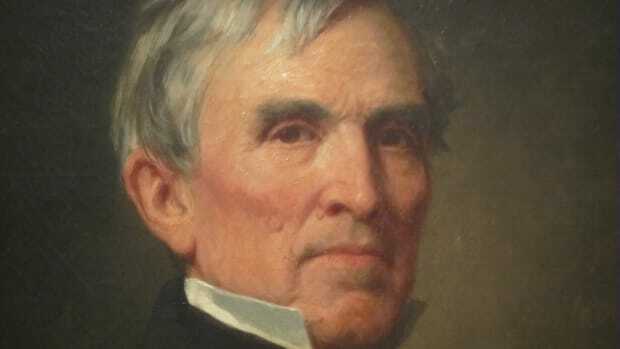 Although always seeking an accommodation for the South and its slave plantation system within the Union, Calhoun had hoped that nullification was a proper, constitutional alternative to disunion. 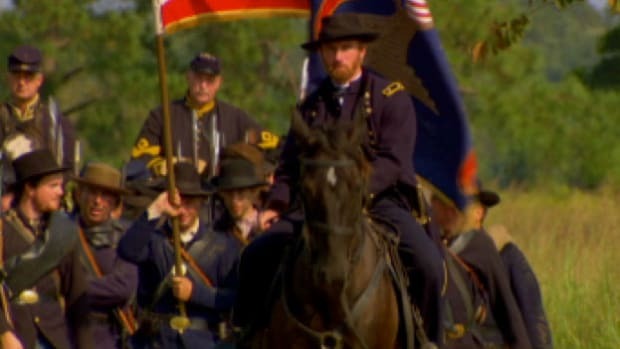 But he eventually invoked secession with particular vehemence after the territorial acquisitions of the Mexican War and the formation of the Free-Soil party in 1848. Nationalists like John Marshall, Joseph Story, and Daniel Webster countered the Calhoun argument. They declared that the Constitution operated directly through the states on the people, not upon the states as corporate bodies, and their view gained wide acceptance in the free states. Calhoun was instrumental in fostering southern unity on a sectional basis and in formulating the call for a convention of delegates from the slave states to be held at Nashville, Tennessee, in 1850. There is little doubt that had he lived, Calhoun would have been a formidable force for secession as the ultimate weapon. 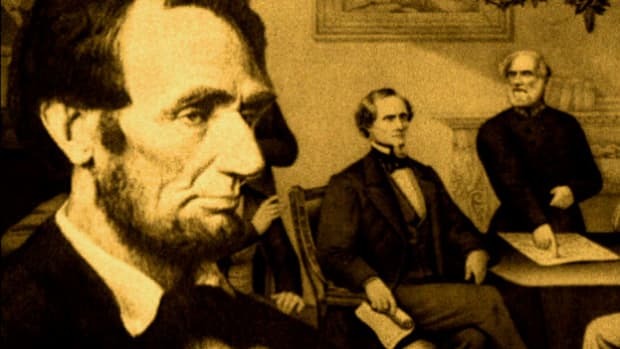 His death and the working out of a compromise that strengthened moderate opinion in both sections kept the secessionist element at bay temporarily. But the territorial issue flared up again, this time with renewed fury over the question of whether Kansas should enter the Union as a free or slave state. By now antislavery sentiment had grown significantly in the free states. And opinion leaders in the slave states drew closer together in defense against what they saw as an impending attack on their institutions. The Kansas question created the Republican party, a frankly sectional political organization, and it nominated John C. Frémont for president on a Free-Soil platform in 1856. Although the Democrats, still functioning along national lines, managed to elect James Buchanan president by a slim margin, the slave states threatened secession if the Republicans should win the election in 1860. The South was committed to an agrarian way of life. It was a land where profitable and efficient plantations worked by slave labor produced cotton for the world market. It was also a land where a majority of its white population was made up of subsistence farmers who lived isolated lives on the edge of poverty and whose literacy rates were low compared with those in the more densely populated North. 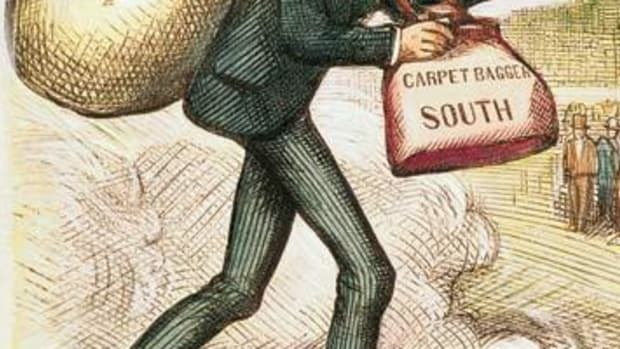 The South nevertheless was beginning to industrialize, a factor that added to the social tensions surfacing during the 1850s between the haves–plantation owners and professional groups in the few urban centers–and the have-nots–an increasingly restive yeoman or small-farmer group. But the issue of black servitude provided cohesion for the white bloc and contributed greatly to a patriarchal system wherein the masses of the whites still looked to a planter-professional elite for political and social guidance. Although the northern masses might also defer to the opinions of the powerful and living conditions among the urban poor were precarious, educational levels were far higher than in the South. The ethic of free capital and free labor was deeply ingrained in the cities and in farm communities as well. It was this ethic that formed the ideological basis for a broad antislavery movement. Southern leaders were concerned over internal stresses in their society and were increasingly aware of the moral and social repugnance the slave system engendered not only in the North but also in Western Europe. Southern leadership, though surely not unified in its response to a political victory of antislavery forces in 1860, began as early as 1858 to prepare its section for separation from the Union. Even though the Republican platform of 1860 disavowed any move that would interfere with slavery where the custom and the law of a given state upheld it, many of the more extreme opinion makers in the South promoted the idea that a Republican victory meant eventual emancipation and social and political equality for their black population. So inflamed were the voters in South Carolina that before the election of Lincoln, they had chosen a convention that was committed to secession on news of a Republican victory. The situation of other states in the Deep South was more complicated. Elections were held promptly, but the results showed considerable division on secession. Three factions emerged: those for immediate secession, those who sought delay until the policy of the new administration toward the slave states became clear, and those who believed they could bargain with the new administration. All these groups, however, were united in support of the doctrine of secession. With this idea as a basic commitment, the better organized immediate secessionists were able to prevail. 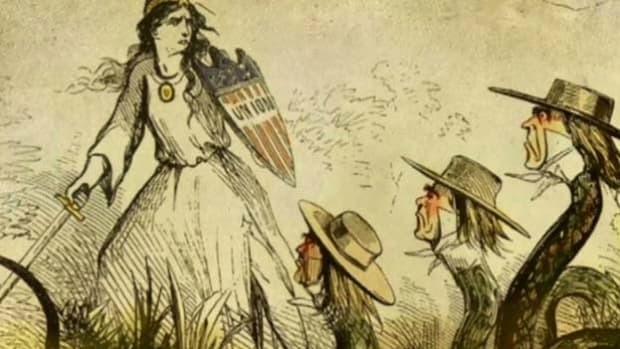 The close connection between the right to revolution and separation from the governing power in the spirit of 1776 was an early theme in the provisional Confederacy. To be sure, the revolution was posited as a peaceful one. Separation from a Union perceived to be under the control of a tyrannical power that would destroy southern institutions was the objective. Confederate leaders at this early date thought that the North would not fight to preserve the Union. But the provisional government nevertheless began purchasing arms and munitions, and seceded states started to equip and train their militias. 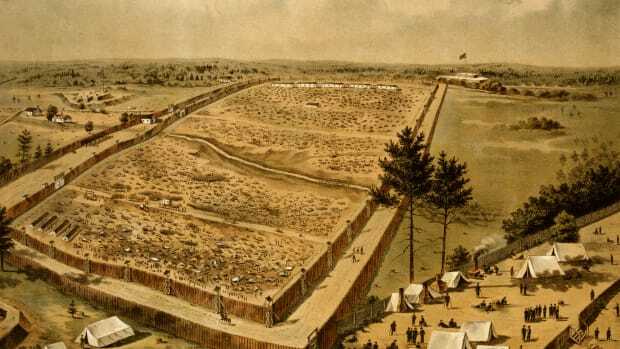 State and Confederate government authorities seized federal forts, arsenals, and other national property within their jurisdiction. 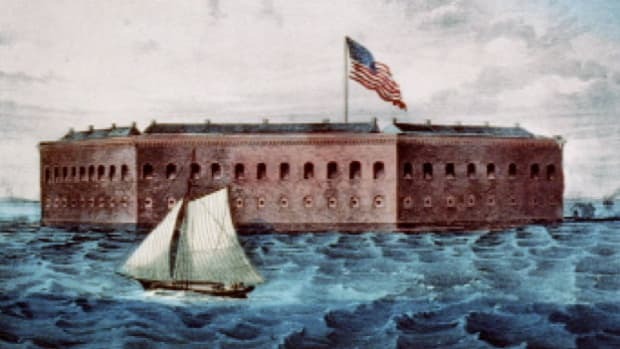 When Abraham Lincoln was inaugurated on March 4, 1861, federal troops held only Fort Sumter in Charleston Harbor, Fort Pickens off the Florida coast, and one or two other outposts in the South. Concerned about the loyalty of the border states of Virginia, Maryland, Missouri, and Kentucky, the new administration went so far as to offer the slave states an amendment to the Constitution that would guarantee slavery where it legally existed. 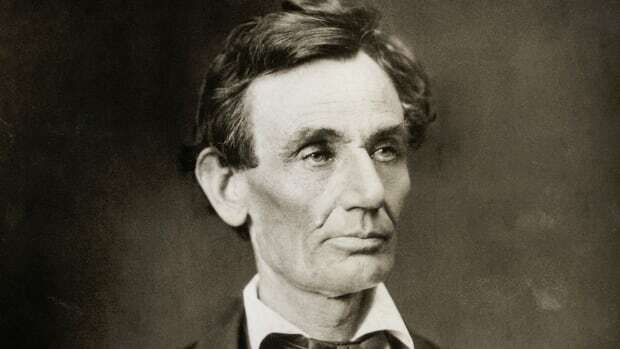 Lincoln himself in his inaugural address pledged only to hold federal property that was in the possession of the Union on March 4, 1861. The provisional Confederacy likewise sought vigorously to stimulate secession sentiment in the border states. Had all the border slave states thrown in their lot with one or the other government, there might not have been a war, or conversely, separation might well have become an accomplished fact. 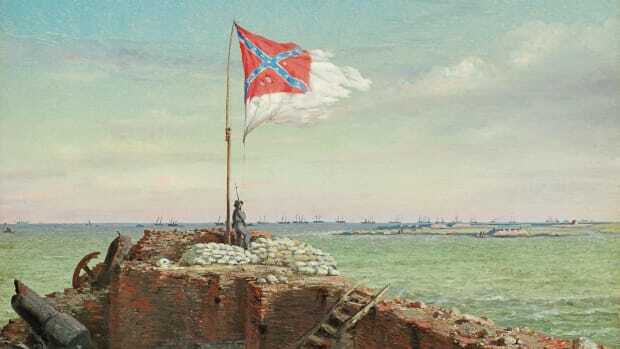 As it was, however, the prompt action of the Lincoln administration after the bombardment and surrender of Fort Sumter secured Maryland and Delaware for the Union. Kentucky proclaimed its neutrality but eventually remained loyal to the Union. Missouri, too, though a major battleground for the contending forces, contributed most of its resources in men and matériel to the Union. Once the war was joined, waves of patriotic sentiment swept over North and South. Vocal political opposition would exist on both sides, but it was never strong enough to overthrow either government. Secession as revolution, an early theme in southern rhetoric, was not emphasized after the formation of the Confederacy. Rather, Jefferson’s compact theory was enshrined in its Constitution. A nation could not have been formed, nor a war fought, if the states were wholly independent of any central authority. Behind it all, of course, was the unity of a minority geographical section defending a distinct set of institutions that were thought to be under attack. The original federal Union that shared the exercise of power with the states strengthened the concept of secession. It also supplied a pretext for southern leaders to seize the initiative and form a separate nation.